Livre rare. Monographie comprenant 4 parties : 1. 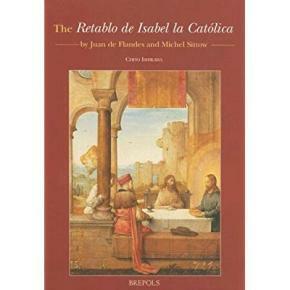 The history of the Retablo; 2. The control of visual experience : handlling of subject matter in the Retablo; 3. stylistic development of the Retablo paintings; 4. catalogue.